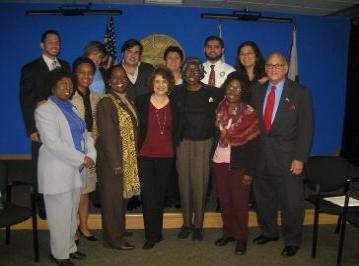 WEDNESDAY, JANUARY 26, 2011, 9 A.M. – 4 P.M.
- Eddie Sierra nominated for Community Relations Board appointment. 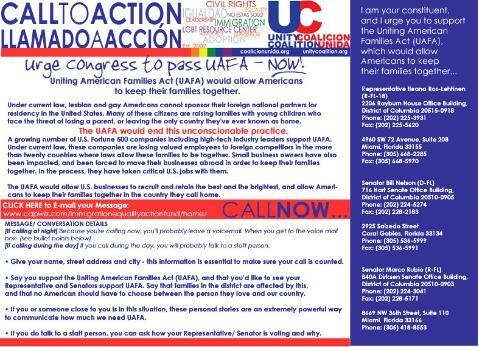 CALL TO ACTION: UC|CU Partners with Immigration Equality to Urge Congress to Pass UAFA - NOW! cannot sponsor their foreign national partners for residency in the U.S.
& just be better people. Design Preservation League to coincide with Miami Beach PRIDE. 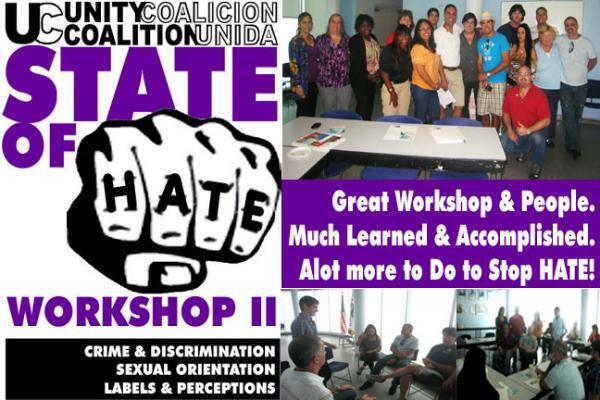 Ambiente online magazine, will receive a special award presented by Miami Beach Vice Mayor Michael Gongora 8 p.m.
incidents, communicate & educate on hate and end violence in our communities. for needy south Florida kids! All of this work is only possible with your support, encouragement and participation. Thank You, and join us for 2012! Todo este trabajo sólo es posible con su apoyo, estímulo y participación. Gracias, y que se unan a nosotros para el 2012!